The range of Pacific Rugs collection at the Rugs City is ideal for adding a modern touch and hint of a colourto the interior of your room. 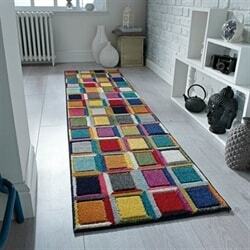 The range of Pacific Rugs is specifically designed to add a fresh feel to your living space. 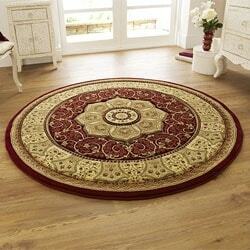 The PacificRugs can be a suitable choice for all kinds of floorings. 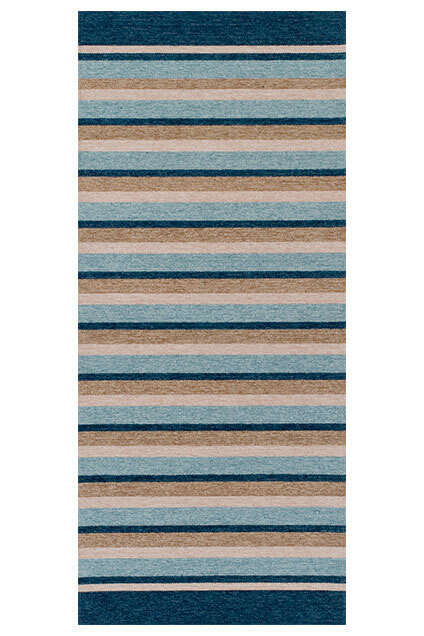 The range of Pacific Rugs features a flat woven fabric created from a perfect blend of polyester and viscose. 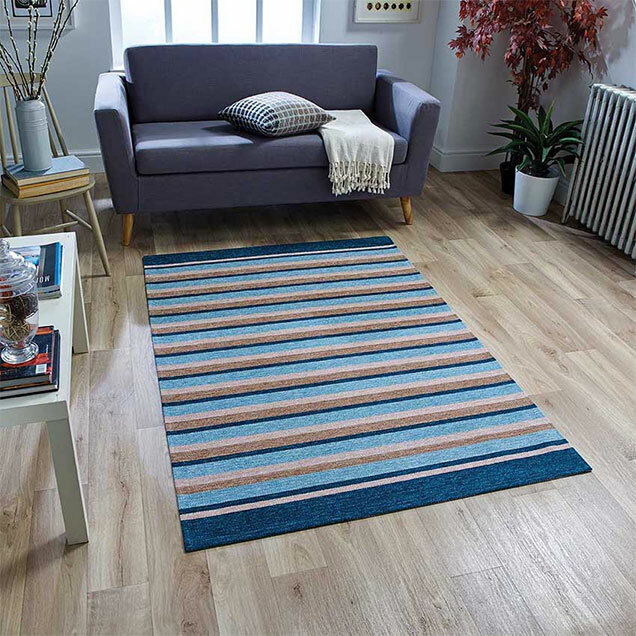 Integrated with an anti-slip backing, the Pacific Rugs collection is an ideal mix of elegance and practicality. 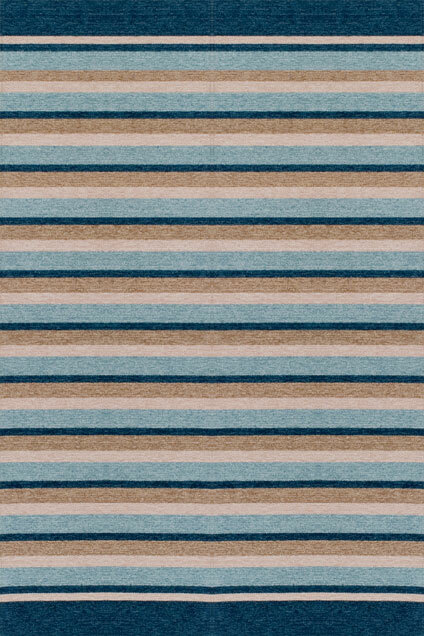 The striped pattern with broader edges in multi-colourdesign and a furtherrange of subtle to warm hues makes these rugs match with all kinds of furnishing and flooring. 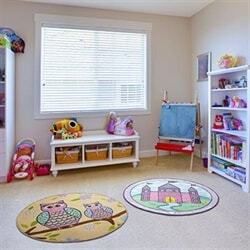 By giving a little thought to the style of décor you have, you can choose a rug from Pacific Rugs collection that will perfectly suit your taste and style. 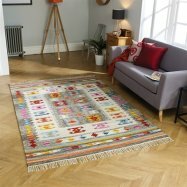 The Pacificrugs collection is ideal when you are looking to complement your pasty home décor with a splash of colour. The Pacific Rugs can effectively transform the overall ambienceof your room with its simplistic yet elegant effect. Available in two standard sizeswith a matching runner.